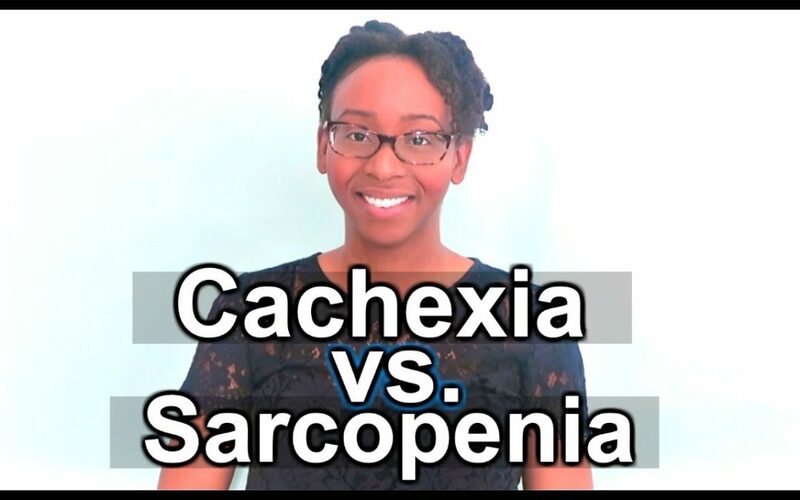 What’s the difference between cachexia and sarcopenia? 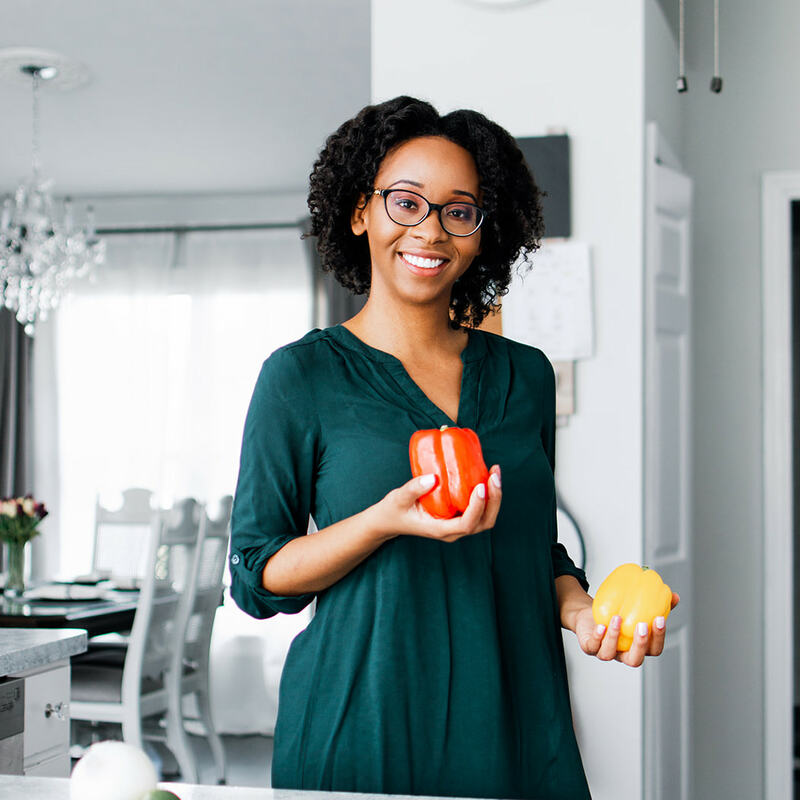 What implications do these two conditions have for the dietitian? Watch today’s video to find out.